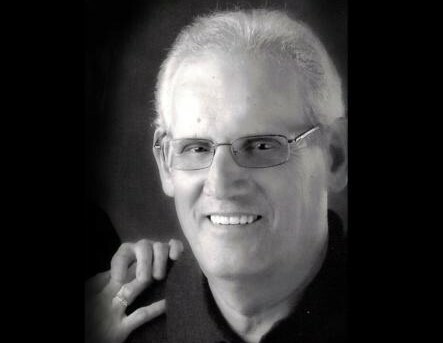 Obituary for Allan Dale Porter | Jones Funeral Home, Inc.
Allan Dale Porter, age 70, of Huttig, Arkansas, passed away on Wednesday, February 13, 2019. He was born on January 24, 1949 in Nacogdoches, TX to Ray and Wilma Porter. He had a very successful 48 year career as an accountant from 1968 until his retirement from Plum Creek in 2016. In the year 2000, The Timber Company, his employer, awarded Allan with the Chairman's Circle of Excellence Gold Award upon completion of an innovative settlement system which was adopted company wide. Mr. Porter was of the Baptist faith and a passionate gardener. His specialty was antique roses and he had over 40 varieties of clematis vines. He loved to talk about the fruits of his labor in the garden and took every opportunity to share his flowers and plants with others. Allan was also an avid Purple Martin landlord. In his 20’s to early 30’s, Allan played independent basketball and softball around south Arkansas and north Louisiana. He was a loyal Arkansas Razorback fan and enjoyed many years coaching youth baseball and softball. Allan was a proud father and grandfather and enjoyed spending time with his family. He is preceded in death by his parents, Ray Porter and Wilma Hatton Porter; his grandparents who raised him, Ame and Inez Hatton, his uncle Bobby Hatton and one sister, Jackie Porter. Graveside services will be held at 10:00 am on Saturday, February 16, 2019 at Harper Springs Cemetery in Huttig, AR with Chaplain Luther Harris officiating. Pallbearers are Chris Byrd, Kenny Cole, Kaden Cole, Cody Byrd, Michael Williams, and Justin Langston. Honorary pallbearer is Harry Byrd. Visitation is from 5:00pm until 7:00pm on Friday, February 15, 2019 at Jones Funeral Home, Inc. in Crossett, AR. The family of Mr. Allan Porter would like to thank all of the caregivers and staff of Life Touch Hospice Facility in El Dorado, AR for their loving care and support. You have all been so wonderful and we will always be grateful.